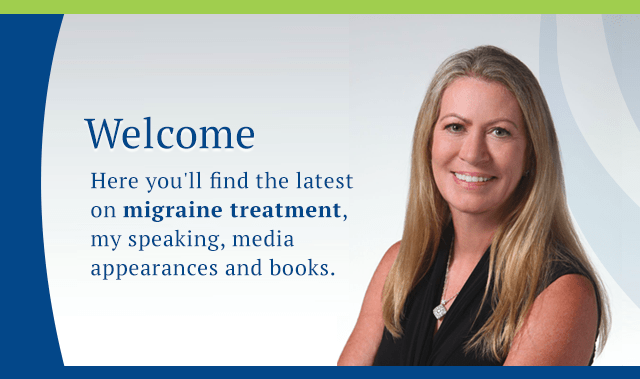 Here you'll find the latest on migraine treatment, my speaking, media appearances and books. 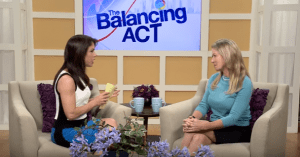 Dr. Susan Hutchinson appeared on Lifetime’s “The Balancing Act” to discuss women’s migraine issues and solutions. Watch it online by clicking here. Dr. Susan Hutchinson guested on SiriusXM’s Doctor Radio to the unique migraine challenges of summer and management techniques. Dr. Hutchinson talks to SELF about What Your Headaches Can Tell You About Your Health. Click here to read. 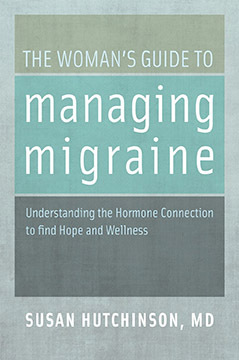 The critically acclaimed The Woman's Guide to Managing Migraine (Oxford University Press) is a concise and practical handbook that gives female headache sufferers all the tools they need to work with their healthcare providers to properly diagnose types of headache and develop the best possible treatment plans. I've just finished The Woman's Guide to Managing Migraine and it's been so helpful. 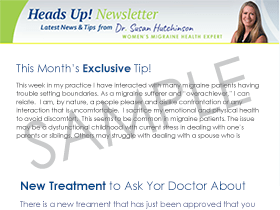 I'm a family physician in London, Ontario, Canada with many women in my practice who suffer migraine. Thank you for presenting the information in such a readable way and I especially thank you for providing the specifics of dosing, frequency, etc. of medications. I also really appreciated the case examples and the specifics of how you'd approach them. I will definitely recommend the book to my patients and will also be pulling information from it to help them! What’s New For Migraine Prevention? A new category of medication for prevention of migraine is in the late stages of clinical trials and is expected to be available by early 2018. This category is called CGRP Monoclonal Antibodies. A newly formed non-profit healthcare organization in India has asked a small team of US physicians to lead the way in educating Primary Care Physicians and neurologists about migraine. Dr. Hutchinson's focus will be the importance of treating migraine in women including the right for women to access medical care in the face of local culture. She will be spending time in both the Delhi and Kochi locations of the 2 hospitals and out-patient clinics for Amrita Hospital International.